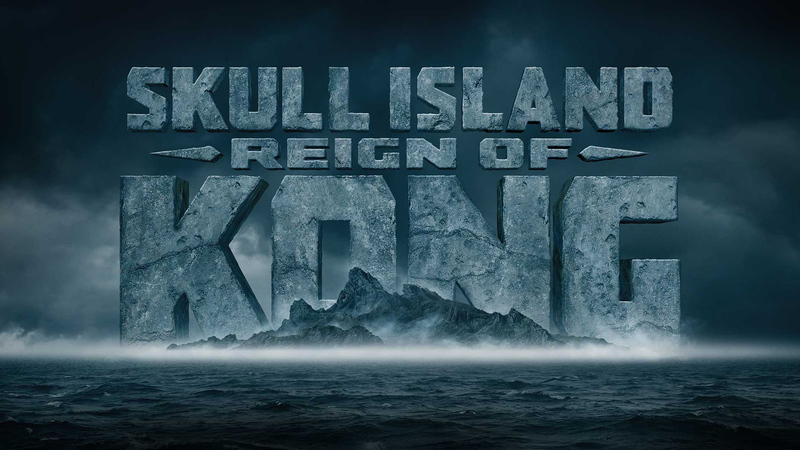 Skull Island: Reign of Kong is an 3D dark ride ride at Universal’s Islands of Adventure. Riders travel along with the 8th Wonder Expedition Company to Skull Island. A lot of back story and information is available in the Myth Explorer series. In this series you can see bits and pieces of what there is to be expected on Skull Island as well as additional creature designs and story details. The ride is very intense for young riders and there are warnings before the queue for this reason. The ride is loud, dark, violent, and includes monsters. It’s not something recommended for children. The warnings are there for a reason. The queue also has dark corners where actors jump out at you and attempt to scare you. The ride operates on trackless ride vehicles that are 40 ft long. There is a small section of the ride that goes outdoors, but the ride can also reroute inside the main building. This design feature allows for the ride to run in all-weather conditions. Most of the ride is is screen based with animatronics showing up in a few places throughout the ride. One animatronic takes up an entire show scene. Can you guess who? Guests will meet face to face with the many fascinating creatures that inhabit the island, and maybe Kong himself. You will travel to the island with one of five tour guides that work for the Expedition Company. The tour guides are also animatronic as the vehicles drive themselves. Each ride vehicle has a different “driver” and persona to go along with it. The onboard audio changes depending on which driver you have. Face Off on SyFy features the creature designs as inspiration for the show’s contestants.